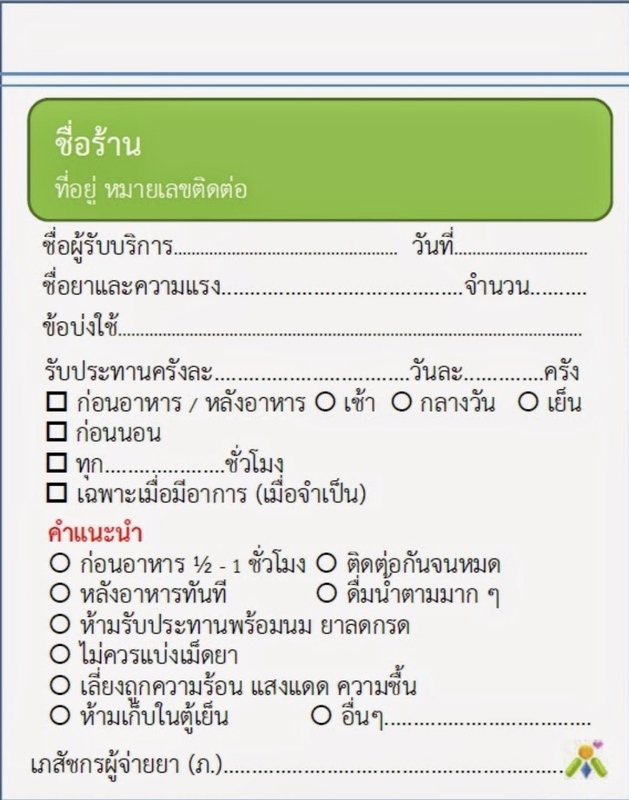 บริษัท เอ.พี. 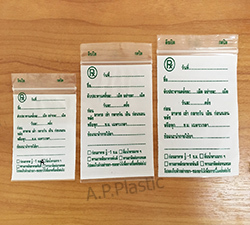 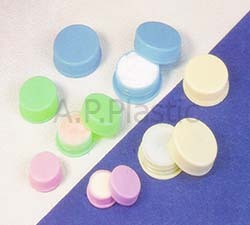 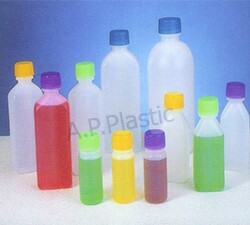 พลาสติก จำกัด - AP-Plastic CO., LTD.
A.P. 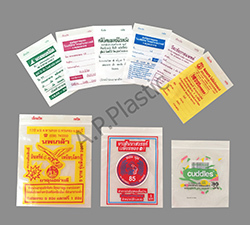 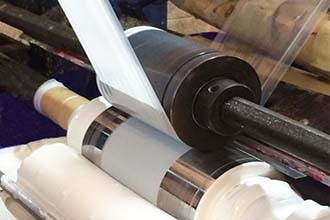 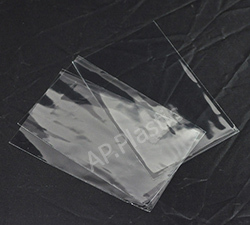 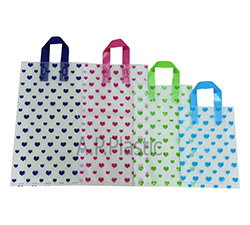 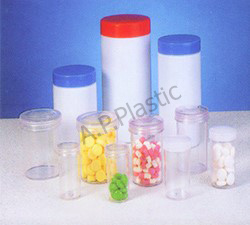 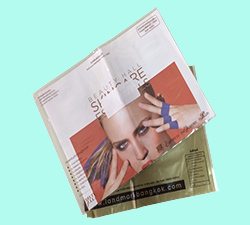 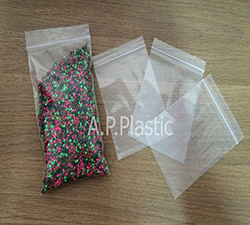 Plastic Co., Ltd. is one of the specialist manufacturer and supplier of all kinds ofplastic packaging, plastic bag, paper bag and paper packaging. 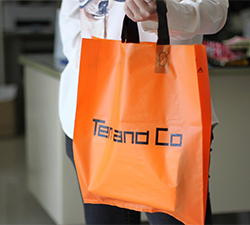 According to advanced technology and equipment to produce a good quality, variously and rapidly in production, our goal is willing to serve and meet customers’ satisfaction. 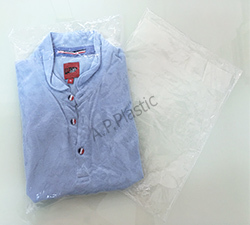 The main key of packaging is creating and designing in order to make it different and outstanding from other packaging in the market. 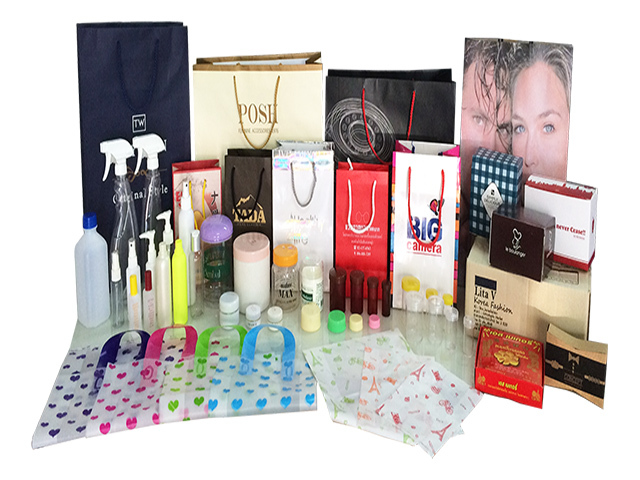 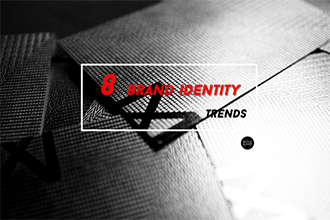 Besides, it also become an another channel in products and brands advertising which enables us to easier remember and repeated consumption. 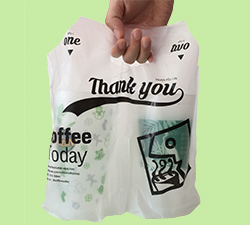 Our company also support the SMEs sector in terms of minimum production of various packaging by design and create “Art Work” for free to meet the desires of the SMEs sector as well as building their own brand. 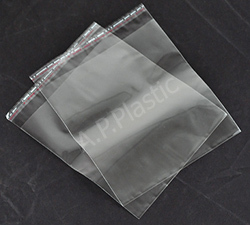 Copyright © 2013 - 2019 www.AP-Plastic.com All rights reserved.